We all carry baggage from our past that weighs us down and keeps us from enjoying life and experiencing all that God has for us. 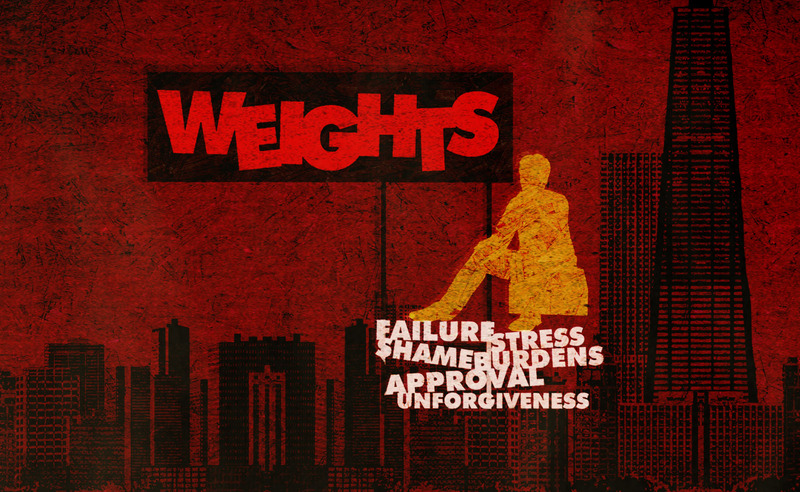 Discover how God wants to remove the things that are weighing you down and keeping you from the joy He has for you. This series is about how God wants to impact and empower your life. 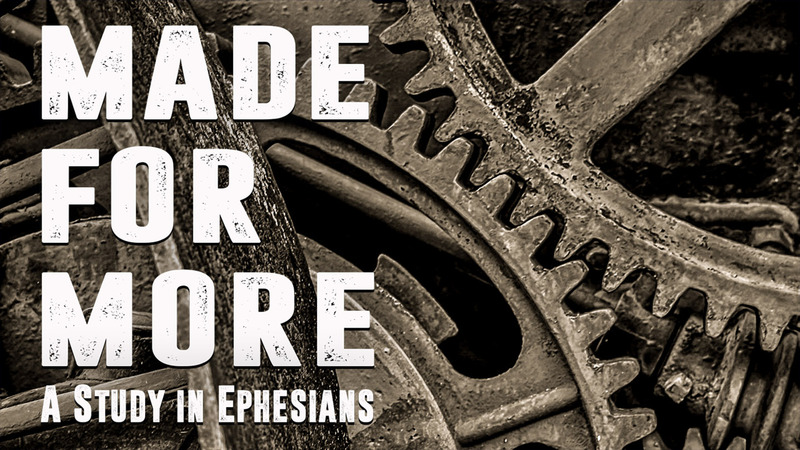 We'll discover timeless truths about how God leads and speaks to us. 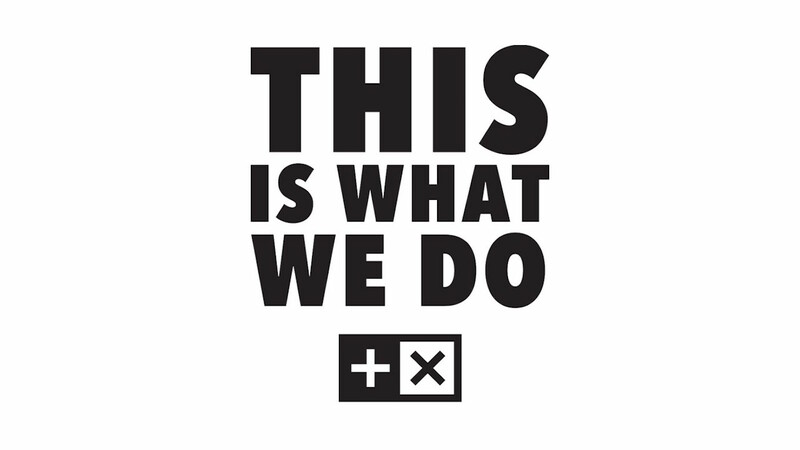 Throughout this series we'll see how to experience the kind of life God has created for us. 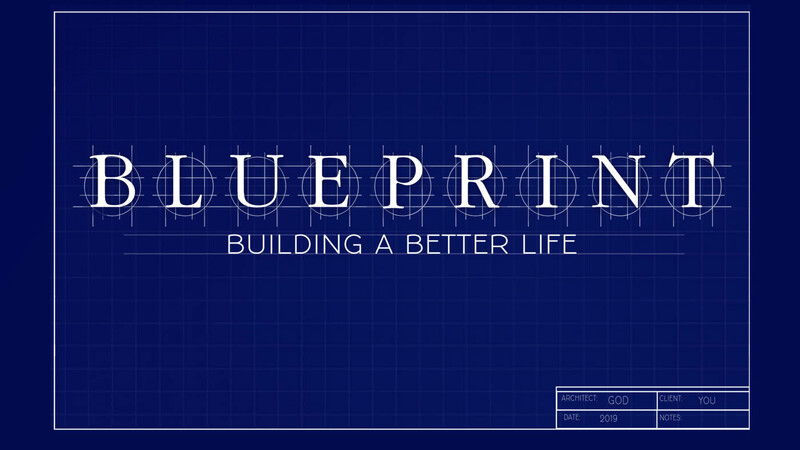 In our first series of 2019, Blueprints: Building a Better Life, we'll discover the foundational keys to building better lives for the future. This is going to be a great way to set the course for the new year. 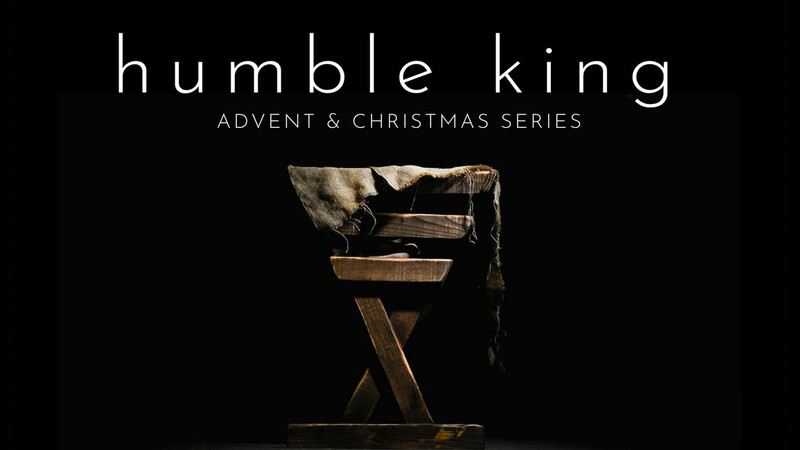 Throughout this series, we'll be exploring the ways in which Jesus modeled humility, joy, peace, and hope to discover how we can better live these out in our own lives as well. 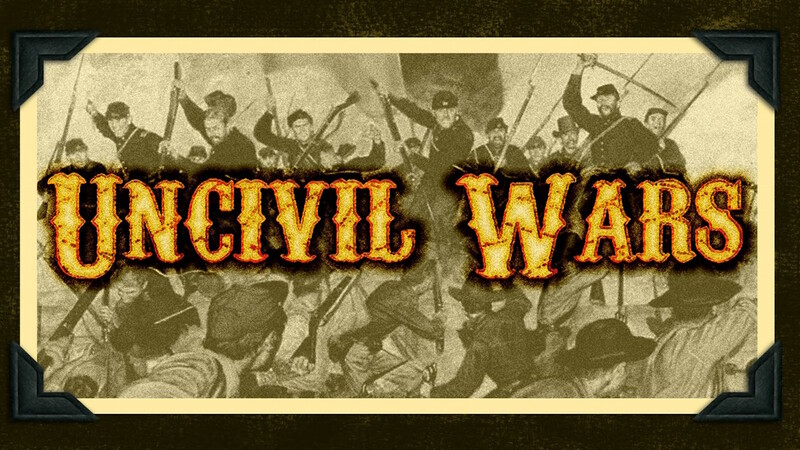 In this seven week series, we look at how to better live in civility with those around us. Life can often get the best of us and cause us to loose peace. With God's help, we can live greater lives of civility and learn how to be at peace. There are times when we go through difficult transitions in life. Even though this land between feels like a desert, it is fertile ground for spiritual growth and encountering God. 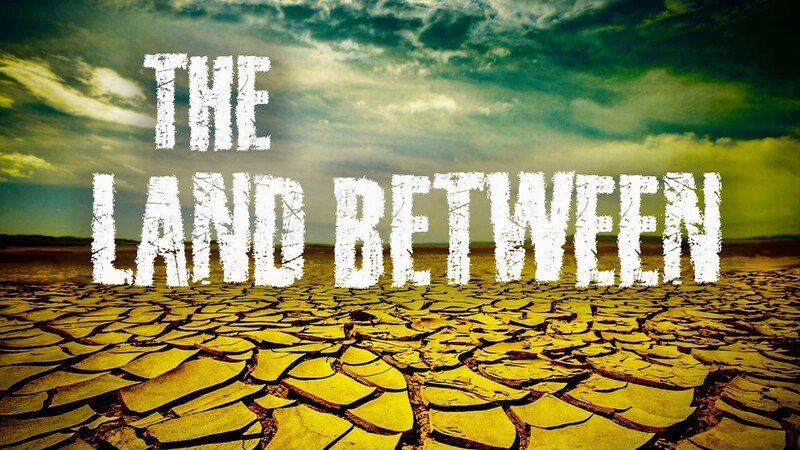 Discover how we can better trust God through the journey in the land between. 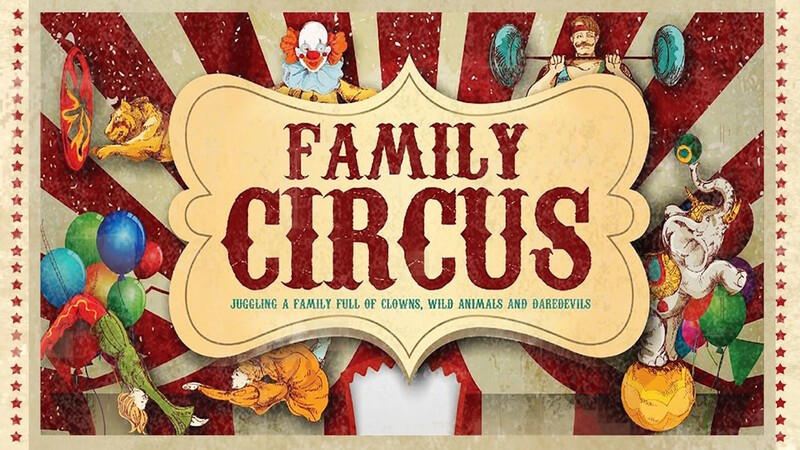 Does life constantly feel like a circus? It can be a constant struggle to deal with the countless things life throws at us. Throughout this series, we take a look at how we can get a better handle on dealing with our priorities, families, jobs, and more. 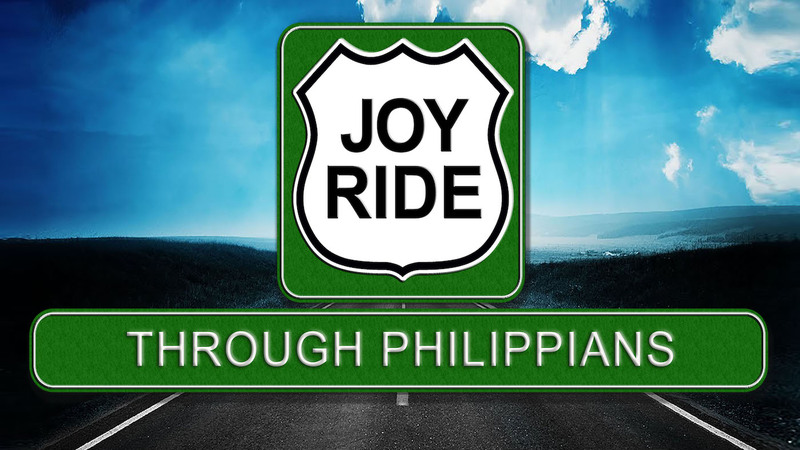 In this series, we examine how to find joy in even the most difficult circumstances. Come and discover where real joy is found! We live in a culture that is built around a constant message that we do not have enough and need to consume more to be happy. Where did this attitude and perspective come from? We discover that more in this series. Can't find the message you're looking for? 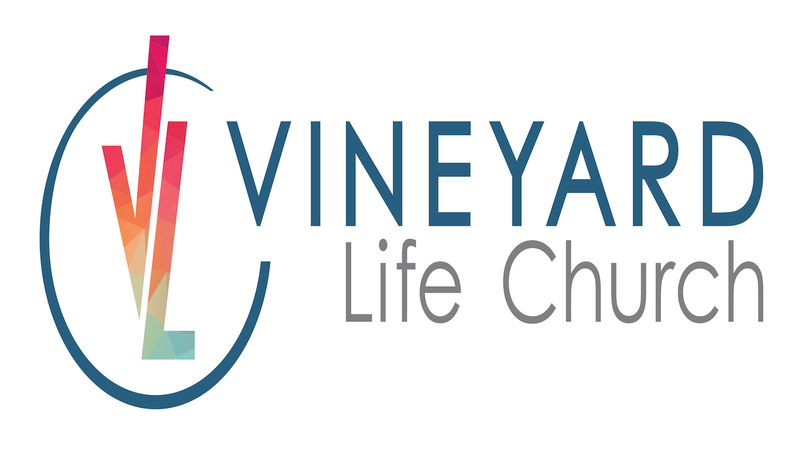 Browse here through our collection of messages from special services and guest speakers.